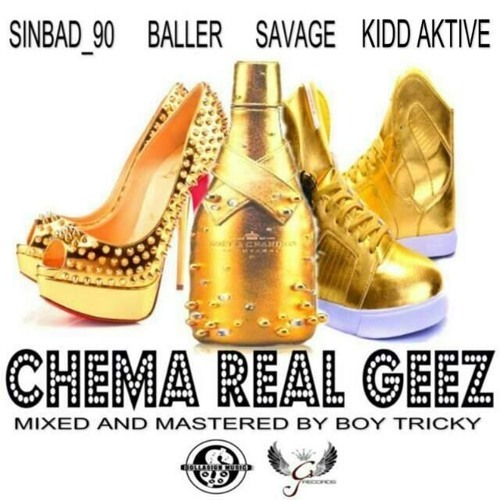 Sinbad dropped another single off his upcoming album titled Chema Real Geez. This is a Dollar Sign/ Big Shots collaboration with features from Savage and Baller and Kidd Aktive, being heard somewhere in the chorus. BigShots affiliated producer Buy Tricky handled the production. The hook is catchy, which is good but I can't help but feel that this track was an impromptu recording. Aside from that fact it's an enjoyable record, whose hook quickly sticks in your head. Due to the length of the track I was expecting a Kidd Aktive verse but alas, no such luck.